Home Our news Come and ski in Courchevel this winter ! 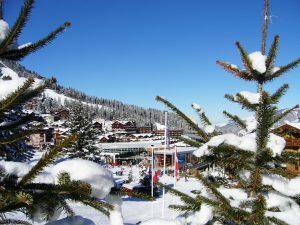 Come and ski in Courchevel this winter ! Opening of the resort on december 9th, 2017 ! !